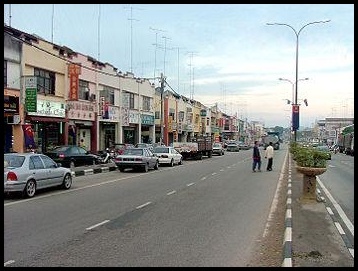 Yong Peng is a town in the northern part of the Johore state in Malaysia. Its town area is 1,911.6 hectares in size, with a total population of 29,046 in its vicinity. Most of the residents in this town are Chinese.